When you buy a product from a traditional life insurer, you take your shiny new policy home, put it in a file, and think about it only when it comes time to pay that pesky annual premium. This provides you the annual opportunity for a good case of buyer’s remorse, because no matter how much peace of mind you thought you purchased, there are still 50 other things you could spend that money on that you REALLY, REALLY NEED! But when you secure your family’s financial future by purchasing a product and becoming a member of a fraternal, at least a part of your policy premium (as well as your participation in any community service activities) starts working to improve the quality of life within your community RIGHT NOW! You don’t have to wait for the benefits until after you die – you can experience them while you’re still here. That, to me, is an essential FRATERNAL DIFFERENCE that I’m not sure is fully understood by all fraternal leaders or field representatives. I think we may sometimes get too caught up in WHAT we’re offering (i.e. product features and price) and not WHY we’re offering it. (Each of you has to fill in the WHY, but one thought would be to help make our world a better place to live). Something tells me that if we can more effectively communicate that, new members (young and old) will beat a path to our doors. Your thoughts? Share them here or send them to me in a private email at jannotti@fraternalalliance.org. I think I know what the fraternal should do, and it is not based on making the world a better place because everybody says that, including the lottery, not is it based on values, because that is too absbtract, and service does not work because there are all kinds of other places to serve that make that their central mission. i have talked to Loren Boyens about this on several occasions and I think i know what the fraternals should do or seek to become. Maybe i will do a little video from my Wit Studio about that, and see if anyone is interested. However my gut feeling is that they are really moving further away from what they need to be… folks like Thrivent etc seem to be just wanting to be another insurance and annuity company. As always, even when we disagree, I wish you all the best and blessings for you and your family …Be Well! Love that perspective. Perhaps fraternals need to think of themselves not as Insurance Companies but Insurance Communities. I have maintained my entire career that our fraternalism is our uniqueness, our oneness with other fraternals, our “trump card.” It’s what sets us apart from our commercial friends. If we don’t use the story to share that message, how are we able to be perceived or recognized any differently? Fraternalism is not “old fashioned” as some would have us believe; quite the opposite. With all of our tools, our resources, new ideas (Thrivent Choice, Action Teams, Thrivent Builds International, etc. ), along with the zeal and enthusiasm of our young-adult members and their younger representatives, the future is very bright. 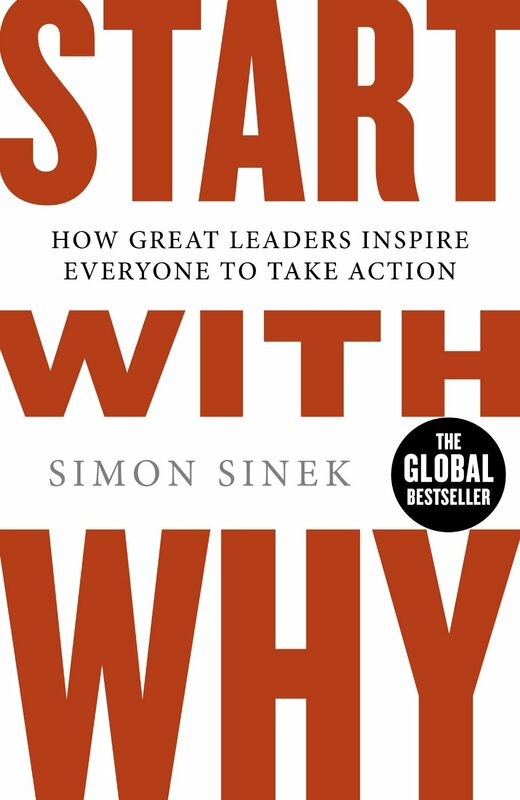 Please lead with the “Why;” share the Story. Interesting comments. Thanks for sharing. Of course, I was being overly simplistic when I suggested that the fraternal “why” might be something like making the world a better place. But I think unless fraternals a) figure out their unique “why”; b) confirm that their “why” has relevance for a significant enough number of members and prospects to give them a chance at sustainability; and c) find a way to accurately communicate their “why” to their most important audiences (employees, prospective employees, agents, local chapter leaders, current members, public policymakers, and PROSPECTIVE MEMBERS!) then many societies are on the fast track to obscurity. I could not agree more. An extremely sad outcome of your prediction is that the need in our society for acts of fraternalism are no less important today than they were 100 years ago, just different. (The need for fraternalism) is not dead.